There are many children's wear brands that are popular in China. 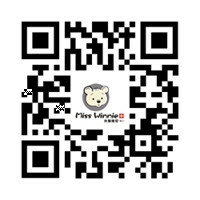 WinnieKidsClothes is among the leading children's wear companies in China. They offer a wide range of high-quality and exclusive kids' clothing for infants, kids and juniors up to 16 years. Each collection is an eclectic mix of different clothes like kids clothing sets, jackets, coats, dresses, t-shirts, parkas and waistcoats. One can also pick a few exclusive pieces of all-in-ones in different colour ranges for kids. WinnieKidsClothes also offers footwear and accessories for kids. Winnie Kids Clothes meets all your needs and help kids make a great first impression. WinnieKidsClothes children's clothes are available in various sizes to keep up with growing kids. The whole collection of outerwear is cosy, soft, stylish, and constructed from quality materials offering total protection from wind, rain and snow. You will love their perfectly fitted fashionable designs with nice detailing. And kids will also like their great styling and comfortable wear. Other than outerwear, WinnieKidsClothes also offers hooded cardigans, kids' pullovers, sweat shirts and others. 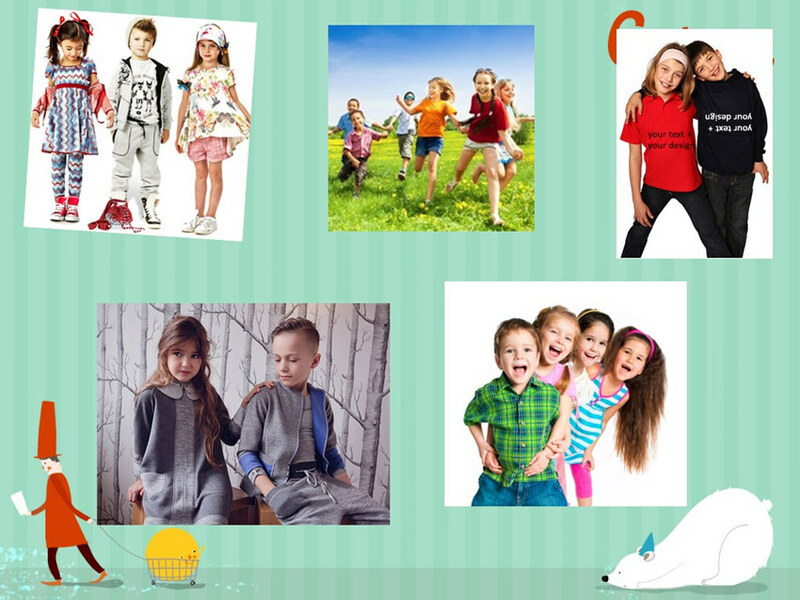 Winnie kids' clothing is excellent in terms of style, designs and quality material. Shirts and jackets are designed keeping in mind what the parents would want to pick for their kids. Both short sleeved kids' shirts and long sleeved kids' shirts are available in different colours and patterns. The price is quite reasonable and easily affordable. What's more, children simply adore being in these clothing. In accessories, one can pick socks in quality wool and other materials. Hats, caps and other accessories are also available to go with the clothing. Their collection is available in a variety of colours and materials. Each of the clothes is designed keeping in mind the requirement of kids, the colours they will like and style that will make them trendy. Making a choice can sometimes be confusing with such a wide range of fabrics, designs and types available. Winnie kids' clothing is perhaps one of the very few brands to offer such a wide range specifically targeted towards kids. You can check out the collection of official Winnie kids' clothes at Elfin's Children's wear website. With a fantastic range of WinnieKidsClothes children's clothing in a great selection of styles and colours. High-quality is complemented by excellent service to give you a satisfactory shopping experience. You can also get discounted WinnieKidsClothes children's clothes during festive season sale. Ensure that you keep yourself updated so that you don't miss out on such exciting offers.